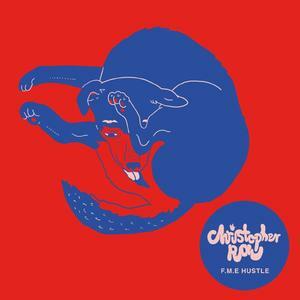 Next up is Berlin’s Christopher Rau with his “F.M.E. Hustle” long player. The long time firm favourite delivers 11 tracks full of hiss and soul. From driven dub techno to cool house and ambient excursions Rau travels far without loosing the interrelation. Analogue club fire coming straight at you in form of a full cover double 12 inch, designed by Rahel Süßkind, including as special insert. United People. M$R.